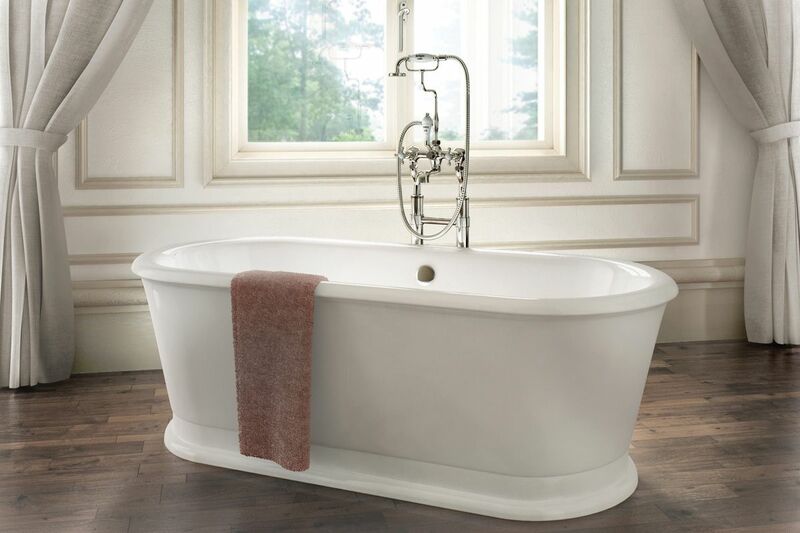 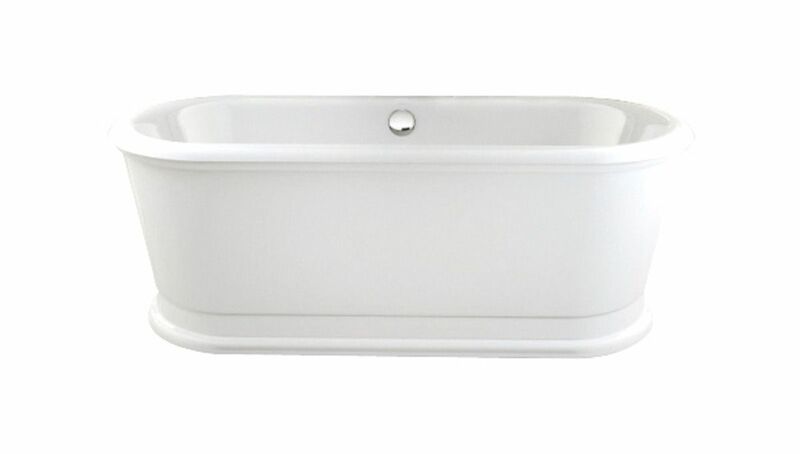 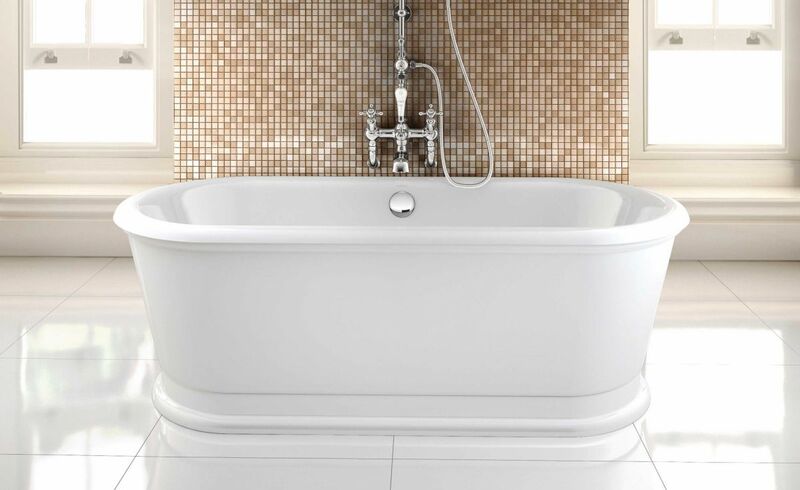 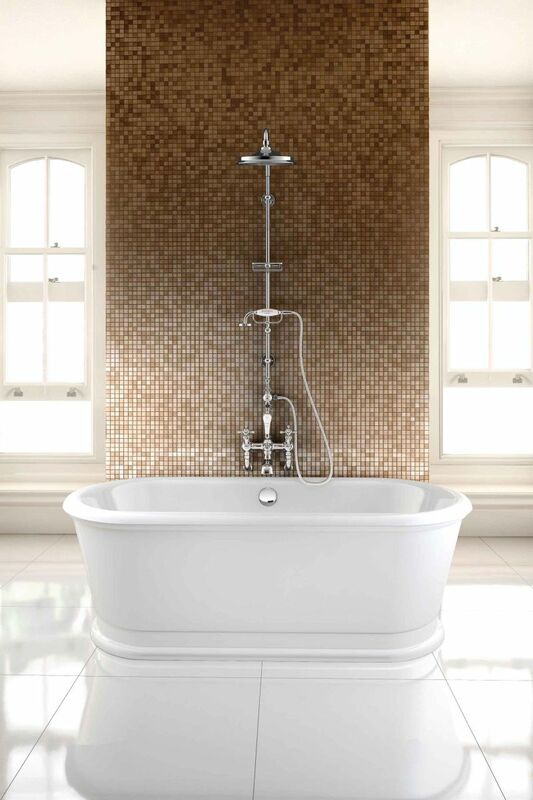 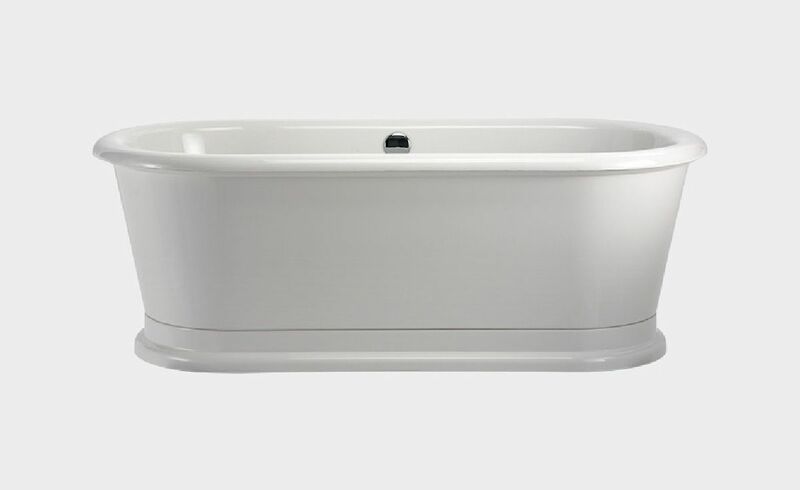 Create an anything but ordinary bathroom with the classic yet modern London Round Soaking Bath. 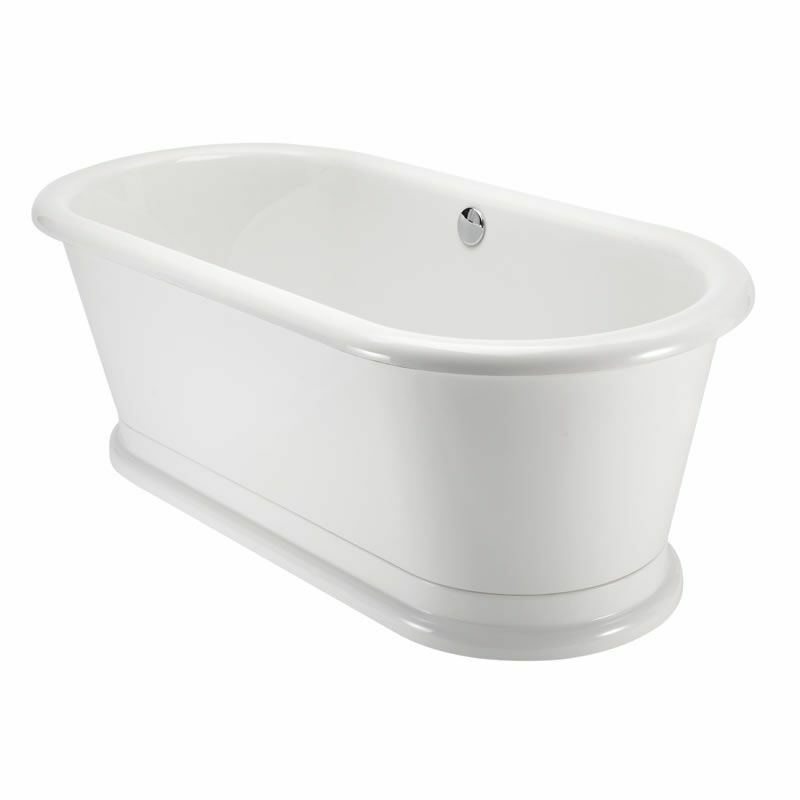 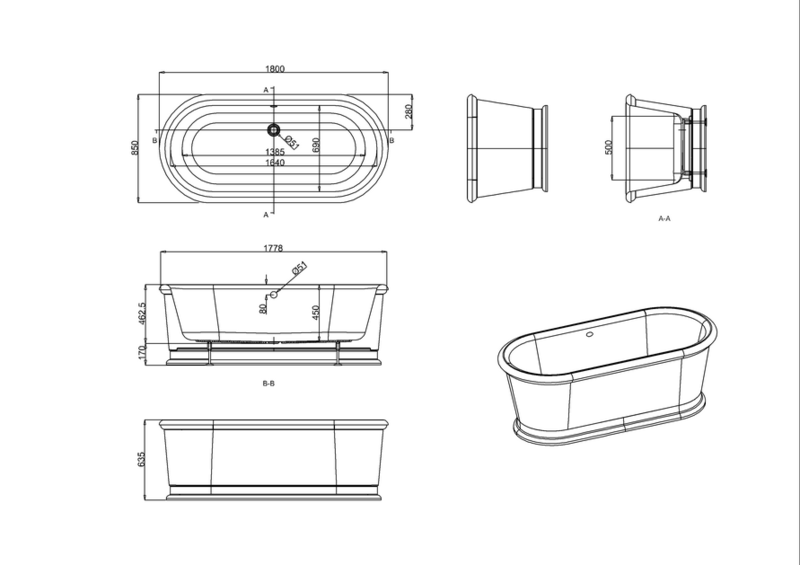 Bath can retain 200 liters of water. 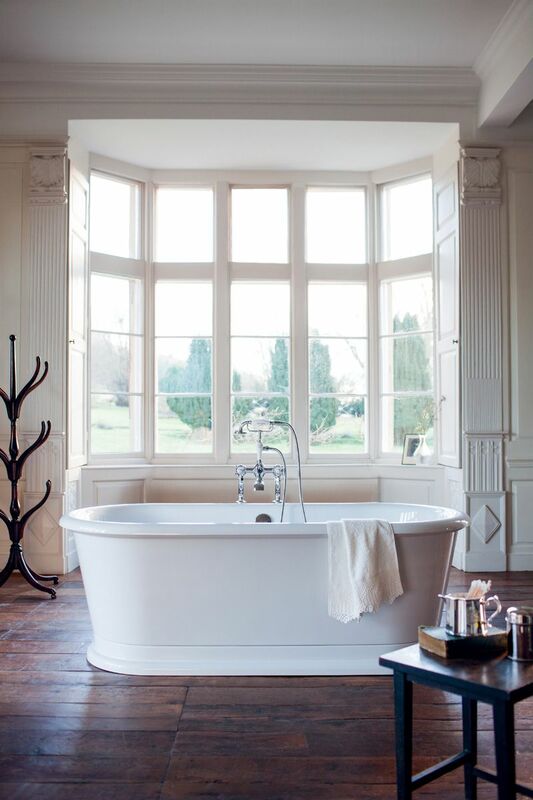 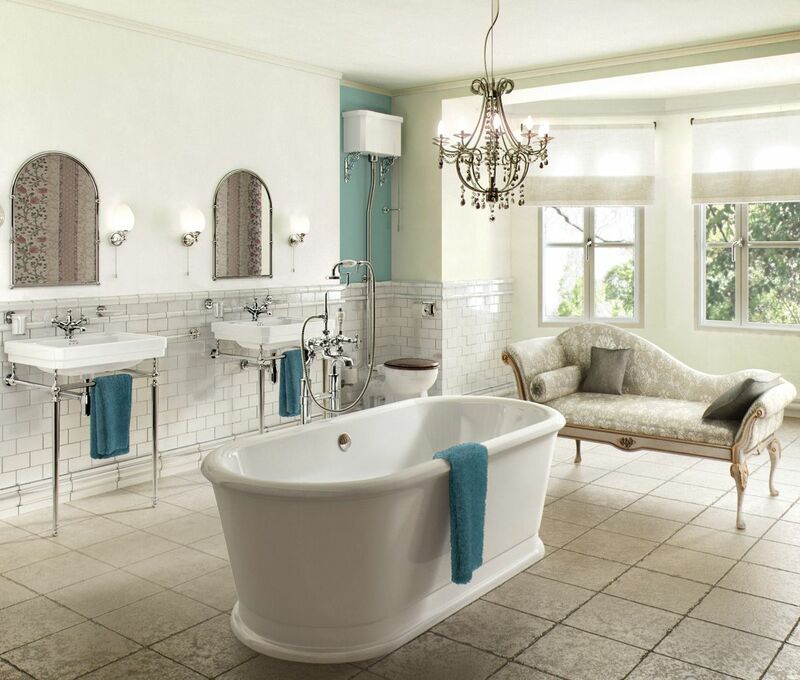 The exterior of this bath can be painted by using an Acrylic based primer and paint*.